Since the beginning of the civil war in 2011, instability has been the governing force in the lives of many Syrians. 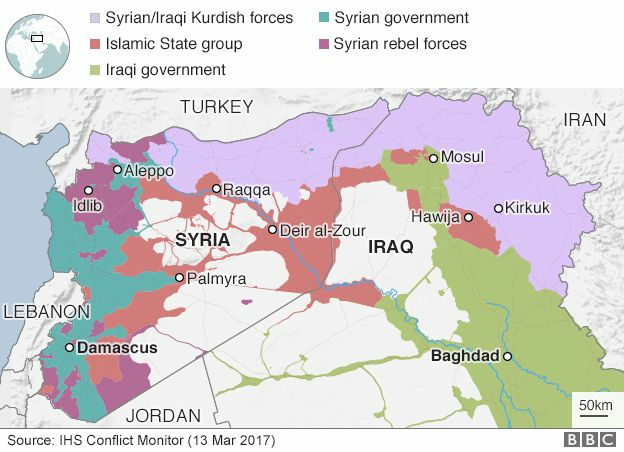 While local and international powers have compounded the civil war with their own interests and sectarian conflicts have sprung up around the fray, Syria’s people continue to be threatened by mortar attacks, missile strikes, chemical weapons, and violence from the so-called Islamic State. Media coverage often centers on U.S. coalition forces and defeating terrorism, but we must not forget the ever-increasing humanitarian crisis. Syrian civilians in great number have been caught in the middle of the chaos and many have abandoned their homes – over half of Syria’s prewar population has been displaced. Unemployment, increasing by 500,000 each year, has created a slumped national economy and weakened their social security system. An entire generation of Syrians has been denied formal education, either by lack of resources or by occupying militant groups. Children are among the most adversely affected, ripe for recruitment by armed forces and afflicted by traumatic experiences. More than 5 million Syrians have taken refuge in other countries while an estimated 7.5 million remain in and around Syria’s zones of conflict, waiting for the chance to return. These “internally displaced people” are among the world’s most vulnerable populations. Their options are dire: return home and risk being caught in the crossfire; travel to a foreign land and face stigmatization and possible unemployment and homelessness; or remain in uncertain situations miles from home, often with few resources. What then should our nation’s response be to the consequences of violence, to the boys living among ruins in Aleppo, the families huddled together outside of Raqqa? How should we as individuals respond to complex wars and human rights violations on the other side of the world? These are not easy questions. However, it is clear that humanitarian assistance and the work of local non-governmental organizations are essential to the rebuilding and stabilization of Syria. These programs deserve our support. The budget for the coming fiscal year is currently being reviewed by U.S. lawmakers. Ask your members of Congress to support robust funding for humanitarian aid accounts for the sake of stability in the Middle East and a brighter future for Syrian families. Additionally, please consider. MCC works with a number of partner organizations that provide resources to vulnerable families near zones of conflict. Remember that “the Lord your God loves the strangers, providing them food and clothing. You shall also love the stranger, for you were strangers in the land of Egypt” (Deuteronomy 10:18-19). The war has forced some Syrians to not only become strangers in other countries, but also in their own. Daniel Friesen was a foreign policy intern for the MCC Washington Office. Story originally published on August 10, 2017. Reprinted with permission from Third Way Cafe.